In January 1888, after a disarming warm spell, a violent storm of blinding snow and bitter cold suddenly struck the American Midwest, trapping farmers in fields, travelers on roads, and hundreds of children in schoolhouses with limited fuel. 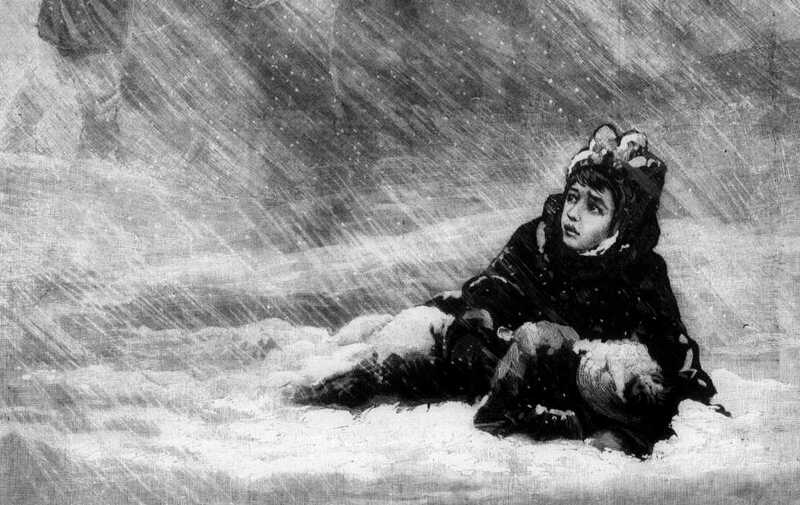 In this week's episode of the Futility Closet podcast we'll describe the Children's Blizzard, one of the most harrowing winter storms in American history. We'll also play 20 Questions with a computer and puzzle over some vanishing vultures.